Get ready for a Real Driving challenge with 4x4 Off Road Driving Sim 2017.Drive your 4x4 Off-Road Driving Sim 2017 on Hilly Off-Road and enjoy the Rally Racing Crazy Off-Road 2017 with many SUV vehicles. Speed up with no limits into spectacular graphics, realistic physics, and daring riding excitements. 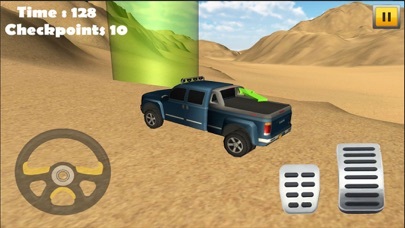 Skill the real off Road Mountain driving simulator game with smooth & flat steering controls of Huge SUV, 4x4 SUVs and heavy Jeep! 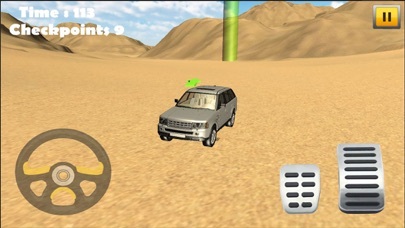 Driving heavy vehicles is always a hard task but in off-road situation this difficulty levels increase many folds. So be very careful during this scenic journey. Drive against cloudy & drizzly mountain surface will give you the greatest driving experience. Increase your driving skills and consider yourself as 2017 pro off-road driver. Off-road forestry drive has not ever been easy. One can experience a real hazard when driving in forest and can be chase from the energetic natures of jungle. So have a save 4x4 Off-road jungle drive. 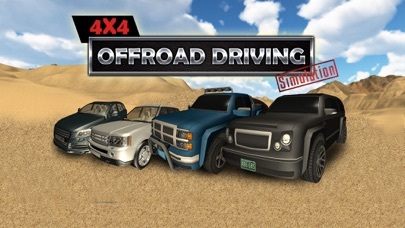 Off-road forest drive also give you a chance to sim your driving experience with free driving style or by collecting all the checkpoints in level mode. Features •	Amazing Selection of High Quality 4x4 Vehicles •	Realistic Driving Experience •	Spectacular and Stimulating 3D Environment for Off-road Driving. 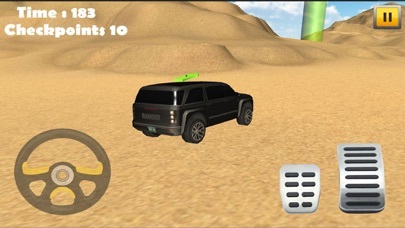 •	Challenging Levels •	Realistic Weather Effect •	Highly tuned 4x4 car.